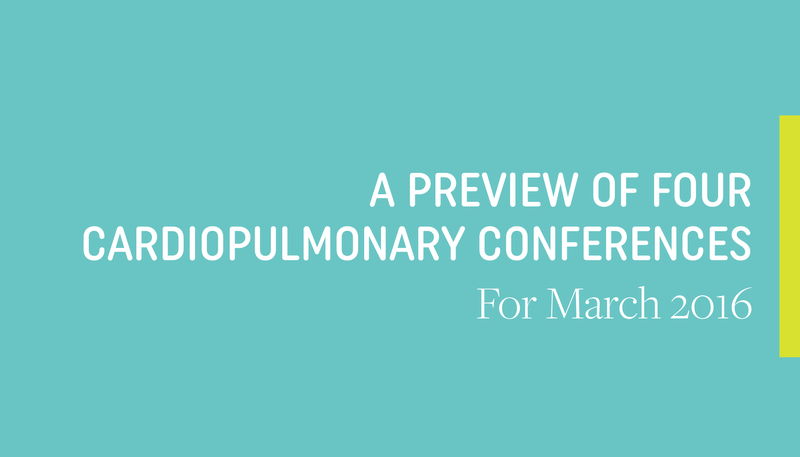 Cardiac and pulmonary state affiliate conferences offer invaluable opportunities to gather relevant information and best practice recommendations, learn about cutting-edge research and technology, and network with other cardiac and pulmonary professionals. LSI supports the mission and initiatives of each local, state and national conference we attend. Not only that, we’ve also created a partnership program designed to assist your local conference in a variety of ways. If you’re interested in learning more about our partnership program and how we can help your organization, email Marissa at mstanczyk@lsi-medical.com. Attendees will learn how motivational interviewing can help facilitate better patient-provider communication, learn the latest American Heart Association program goals for regional STEMI care and discuss how a facility can move beyond traditional cardiac rehab to utilize the Dean Ornish Method for Intensive Cardiac Rehab. Presenters include: Pat Comoss, RN, BS, MAACVPR, Linda Neubacher RN, BSN, Julie Coffey, MHA, FACHE, Julie Swindler, MD, Miranda D. Withers, MSN, APRN, Crissie DeSpirito, RN, CRC, Jo Carol Stephens, MSN, RN, BC, and Tammy McDill, MS, CES, RCEP, FAACVPR. Leading In The Midst of Change. Attendees will learn about current guidelines for blood pressure and lipid management, how to thrive in the midst of a changing cardiac rehab industry and how to use coaching skills to support patient autonomy and motivation. Presenters include: Ash Walker MA, RCEP, FAACVPR, NCCRA President, Sidney Smith Jr., MD, FACC, FAHA, Doris Wellborn, RD, MA, CDE, Mary Hall, PhD, Ruth Q. Wolever, PhD, Hubert Ford, MD, Francis Gilliam, MD, and Mauricio Cohen, MD, FACC. ***Friday’s lunch will be sponsored by LSI. Attendees will learn cardiac and pulmonary rehab best practices, learn how to develop staff competencies for both cardiac and pulmonary rehab and discuss nutrition and diet recommendations for cardiac patients. Presenters include: Pat Comoss, RN, MAACVPR, Cherylee Bridges, RN, Wendi Mason, MSN, Erik Ostrowski, MS ED, RCEP, CCRP, Erin Spenner, MS, RD, Diane Treat, PhD, RN, Harvey M. Wolff, Psy. D, CSC, and Anne Vigil, MSN, RN. Emerging Concepts in Cardiovascular and Pulmonary Rehabilitation. Attendees will learn how to address admissions and the bigger picture, the science of data acquisition and utilization, and how to grow your program by getting buy-in from your administration. Presenters include: Dr. Carl King, MD, Garry Kauffman, RRT, FAARC, MPA, FACHE, Tom Draper, President-Elect AACVPR, MBA, Dr. Asim Yunus, MD, Karen Lui, RN, MS, MAACVPR, Dr. Matthew Hebdon, MD, PhD, Paul Christensen, MD, Steven Walsh, BS, CEP, Brendon Weil, Lean Coach, and Patrick Friedli, MD. ***Friday night’s networking event, as well as Dr. King’s keynote on The Science of Data Acquisition and Utilization, will be sponsored by LSI.